3.Standard roll length could be 100m,50m could be also availale. 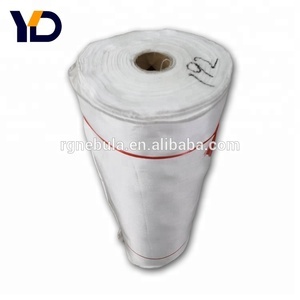 4.Other FAW(fabric areal weight)could be also avaible. 2. Lead Time According to order volume answer production time. 1 YRS Wuxi City Shengte Carbon Fiber Products Co., Ltd.
Equine: Waterproof horse bridles, horse headstall, horse halters, horse reins, horse headstalls and other race saddlery products. If there are any requests or questions, please do not hesitate to contact us at any time. 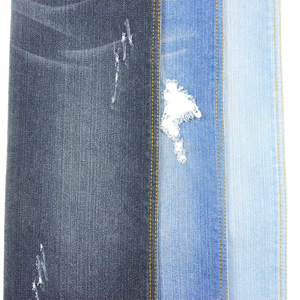 With a wide range, good quality, reasonable prices and stylish designs, our products are extensively used in garment and other industries. 2 YRS Zibo Zhongdu Trade Co., Ltd.
13 YRS Lanxi Joen Fiberglass Co., Ltd.
We can provide lowest price low MOQ and high quailty products for your needs. 1--If you have any questions, you can contact me freely. How to contact us9 I'm always online,any problem ,you can contact me freely. 4 YRS Wujiang Hongda Weaving Co., Ltd. Please tell us your collect account and your detail address. 2.If you can supply detailed specifications and drawings that would be very appreciated. More than 20 sets of international advanced CNC punch press equipments. 2. Lead Time According to order volume answer production time. MOQ Accpet small order&Servicer will depending on details situation provide some advices. 5. Visit GDE Company No problem for us, also we will provide technical support! 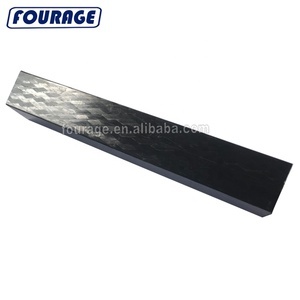 1 YRS Foshan Shunde Sheng Fang Long Weaving Co., Ltd.
All products will have been strictly inspected by our inspector before packing. B. 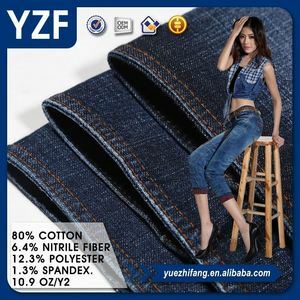 Sample order in stock, will be delivery within 3 to 7 days. B. The goods will d elivery on time according to the contract. 10 YRS Guangzhou Shenghong Interlining Co., Ltd.
&diams; Professional produce team and sales department for your service. &diams; Good service -satisfactory service before and after sale. That means we can meet your quality well at a competitive price accordingly. 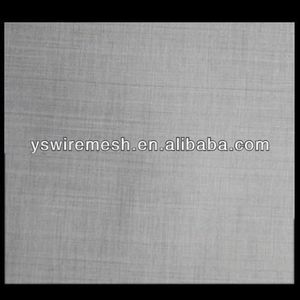 Alibaba.com offers 87 cross twill weave products. such as free samples, paid samples. 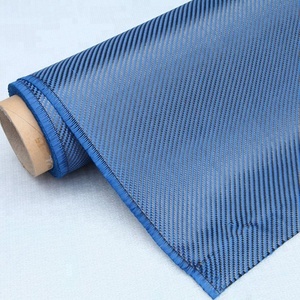 There are 87 cross twill weave suppliers, mainly located in Asia. 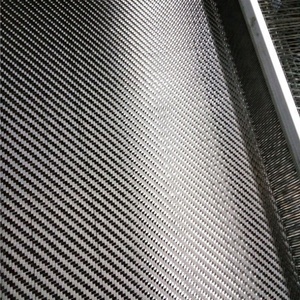 The top supplying country is China (Mainland), which supply 100% of cross twill weave respectively. 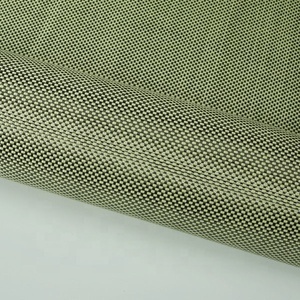 Cross twill weave products are most popular in North America, Western Europe, and Domestic Market. You can ensure product safety by selecting from certified suppliers, including 10 with ISO9001, 7 with Other, and 2 with BSCI certification.